Our portfolio of assets consists of 68 operating facilities and 8 projects in development, totalling a gross installed capacity of 3,062 MW (2,082 MW net). We run operations throughout Canada, the United States, France, Iceland and Chile, and our growth is powered by our many prospective projects and acquisitions. 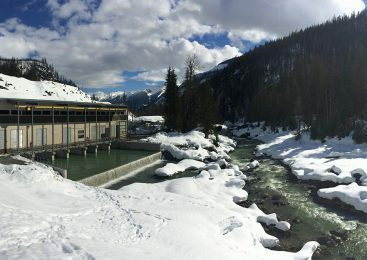 Upper Lillooet River is a tale of engineering prowess which required the construction of a 2,500 m power tunnel through varying layers of geologic material. 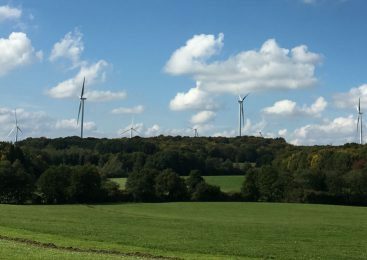 The Rougemont-2 wind farm is located in the Bourgogne-Franche-Comté region and contributes to transforming the French energy industry, creating sustainable and renewable energy. 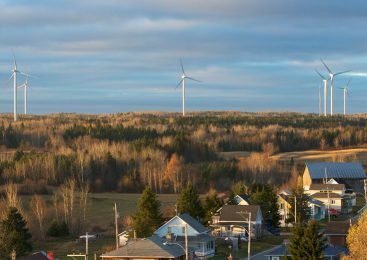 The Viger-Denonville community wind farm project, created in partnership with the Regional county municipality of Rivière-du Loup, is the first of its kind in Quebec, generating income to local municipalities. 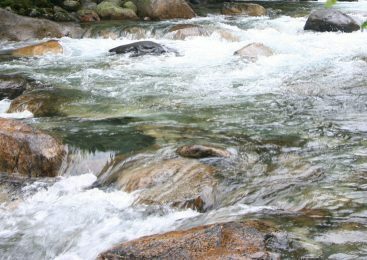 Peuchén is Innergex’s first run-of-river hydroelectric facility supported by a small upstream reservoir ensuring a continuous energy supply against seasonal river flow variations for up to 12-hours. 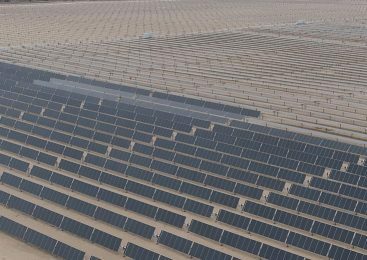 Upon its completion in 2019, the Phoebe Solar Project will be one of the largest solar farms in western Texas, with a capacity to power more than 53,000 homes. Innergex also owns interest in numerous projects that have secured land rights, for which an investigative permit application has been filed or for which a proposal has been or could be submitted under a Request for Proposal or a Standing Offer Program (collectively the “Prospective Projects”). These projects are at various stages of development. Some Prospective Projects are targeted toward specific Requests for Proposals. 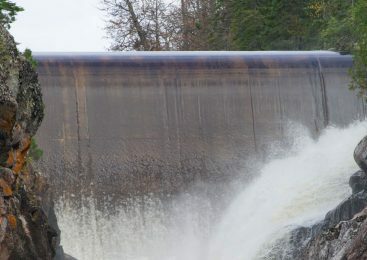 Other Prospective Projects are maintained or continue to be advanced and will be available for future requests for proposals yet to be announced or are targeted toward negotiated PPAs with public utilities or other retail, financial or commercial entities (or other various arrangements) in Canada, the United States, France, Chile and Iceland. These numerous Prospective Projects have a combined potential net installed capacity of 8,382 MW. There is no certainty that any of these prospective Projects will be realized. Learn more about our prospective projects in Saskatchewan, Ohio and Hawaii.